Disclosure: The post is sponsored by the Cranberry Marketing Committee. All opinions and creations are my own. It’s the time of year when we start to see fresh cranberries line the produce section. From homemade cranberry sauce, cranberry chutney, cranberry cobblers, to fresh cranberries on a salad. 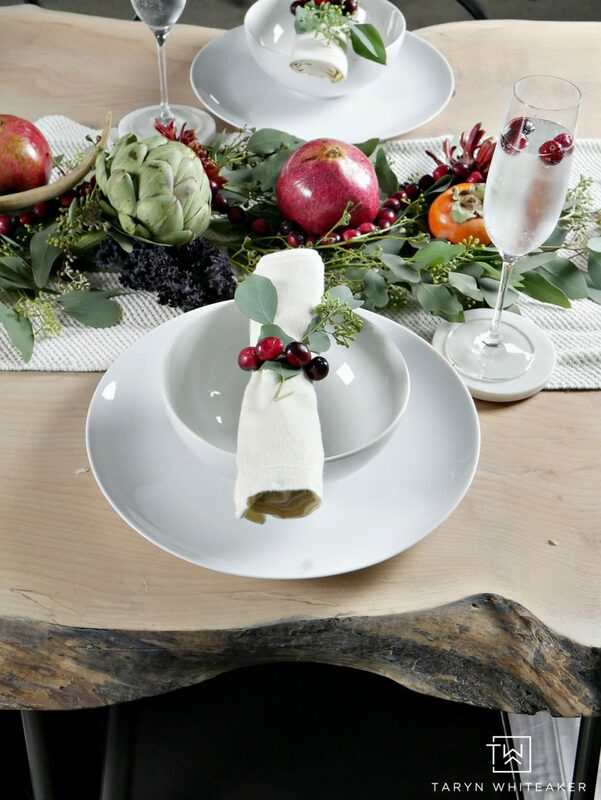 There are so many ways to bring the taste of cranberries to your table this holiday season. But cranberries aren’t just for eating! 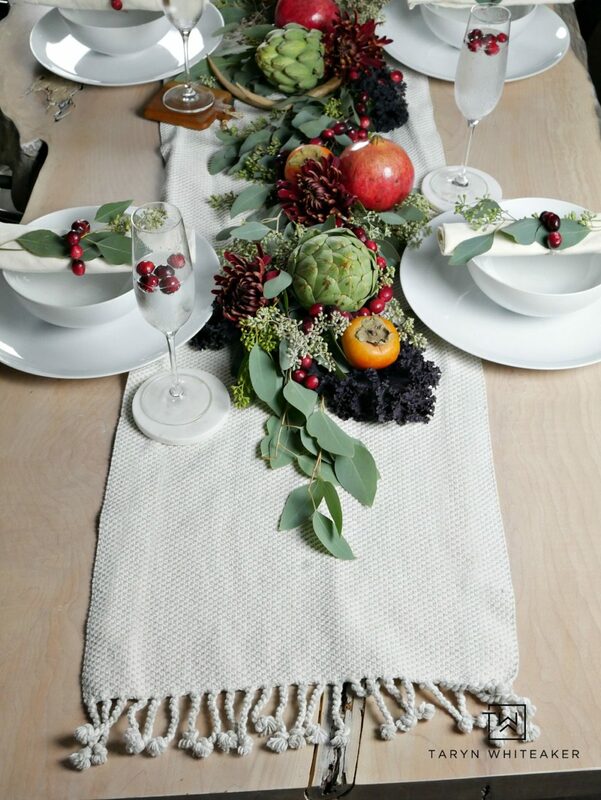 Cranberries can be used in your decor as well, from fresh wreaths, modern art (like I did last year), and simply adding them to your table top for a festive touch. 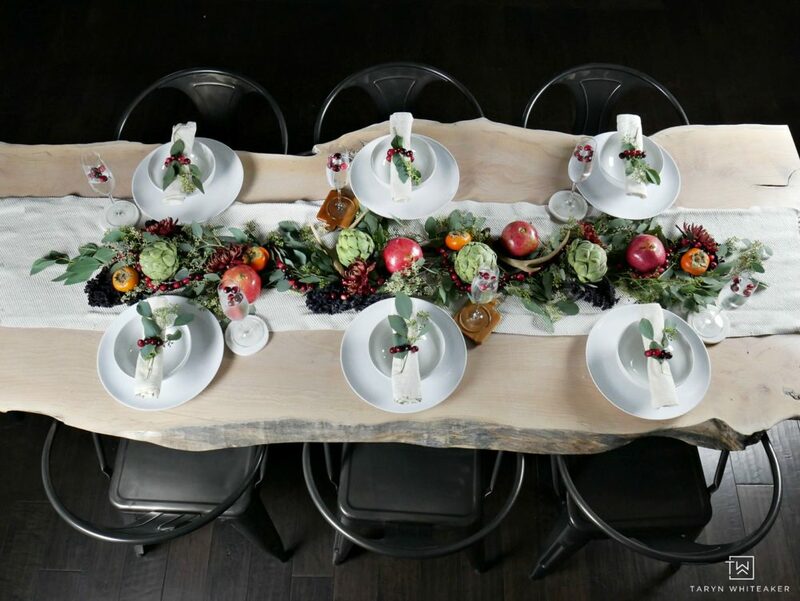 I’m sure many of you are hosting your own Friendsgiving over the next week and I wanted to share my take on a Thanksgiving Tablescape Featuring Cranberries! 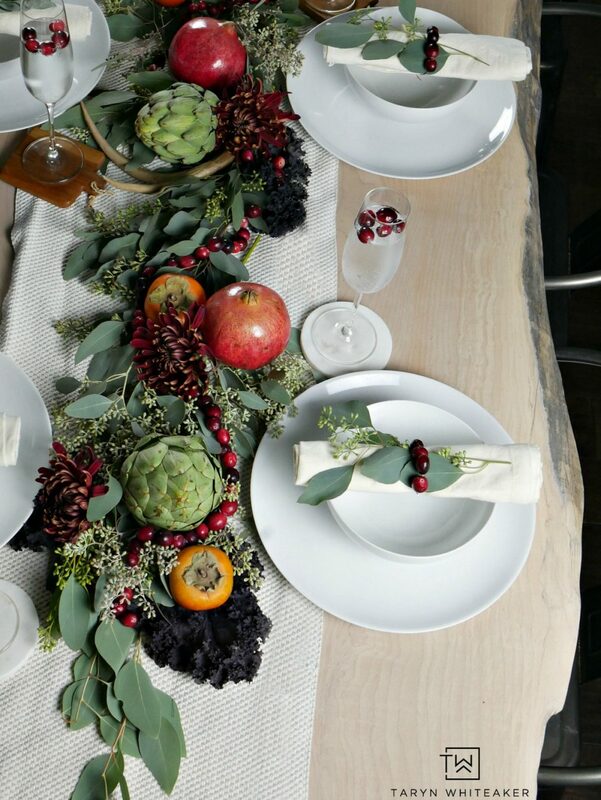 Cranberries can provide all of the trimmings for the perfect holiday party. 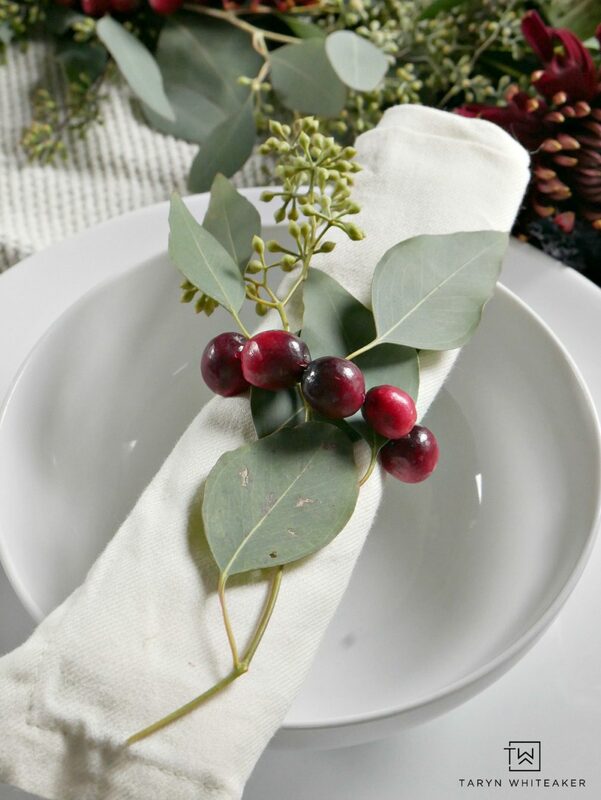 The Cranberry Marketing Committee’s Guide to Entertaining with Fresh Cranberries has tons of innovative recipes and ideas for decorating with cranberries. If you are looking for ways to incorporate them into your dishes or your tables, head to their site or follow #FriendsgivingCranberryContest on social media. 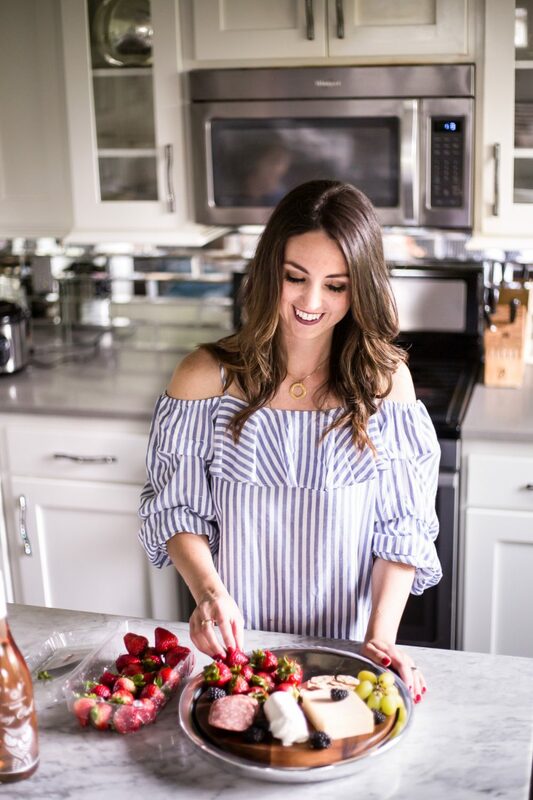 You all know I typically don’t use a lot of color in my decor, but when I do I like to incorporate it into my designs with natural elements such as greenery, flowers, and fresh fruits and vegetables. 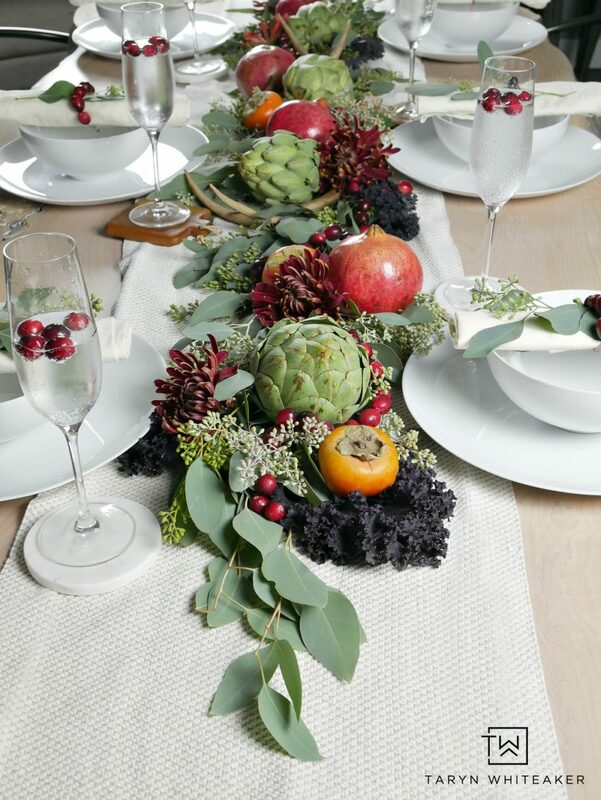 For this tablescape I really focused on the use of fresh fruits and vegetables and letting the deep reds of the cranberries pop. 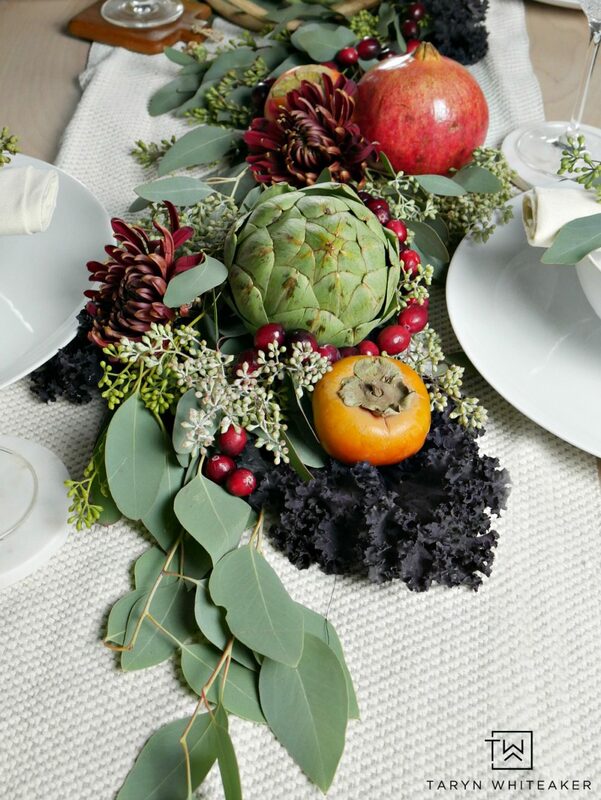 To give it that extra rich look of fall, I added some subtle pops of orange and deep purple cabbage. The cabbage also gives it so much texture! 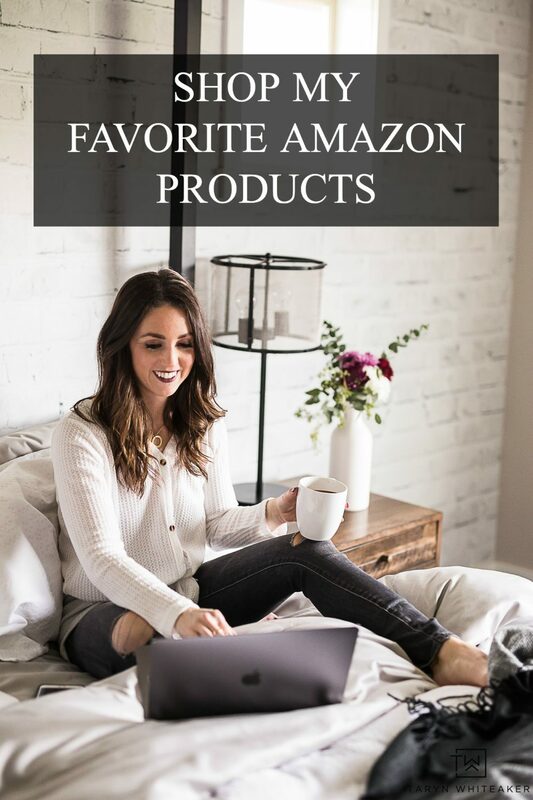 It’s amazing what you can create simply using items from the grocery store and the best part is, almost everything is edible and can be used in your recipes afterward. 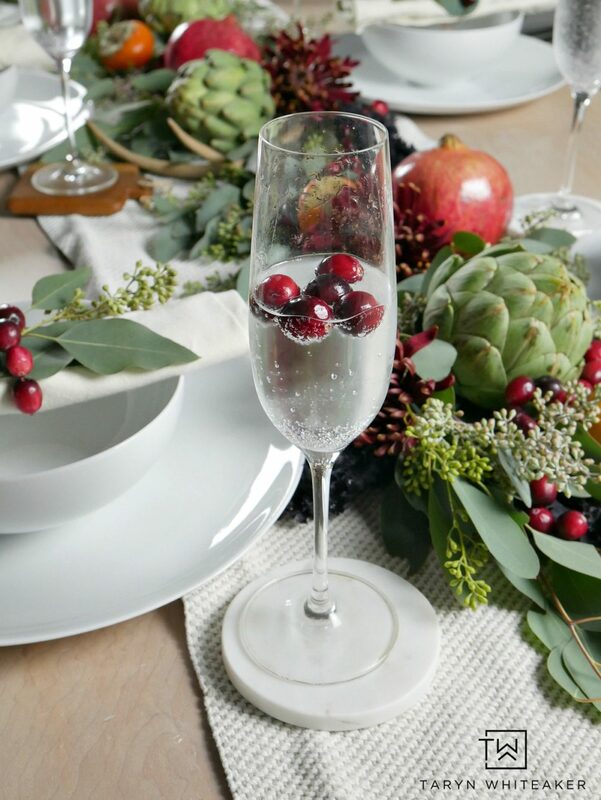 You can also give an extra pop to your sparkling water or cider by adding a few cranberries to your glass. To give it one more pop of red, I created these real cranberries napkin rings with a little wire and threaded the berries through. In the past, I’ve used cranberries in vases with fresh flowers. 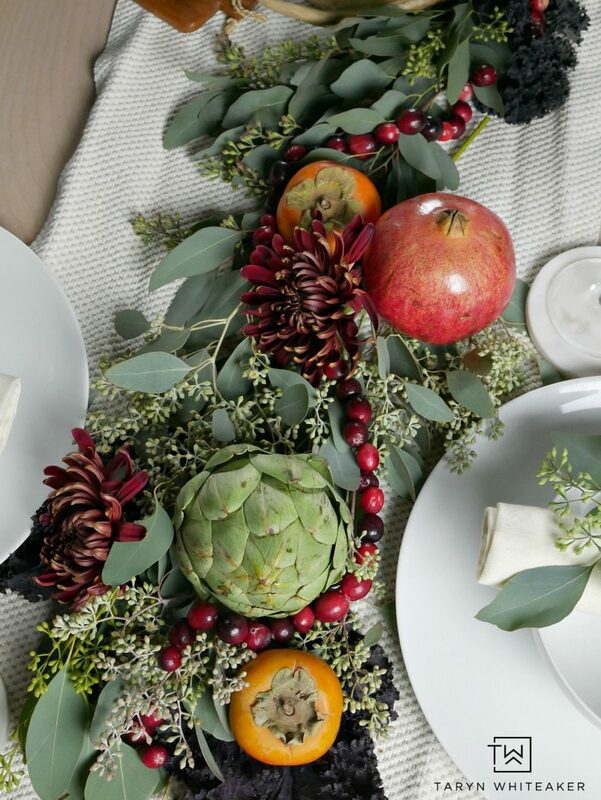 This is also an easy way to incorporate this very festive food inot your table. 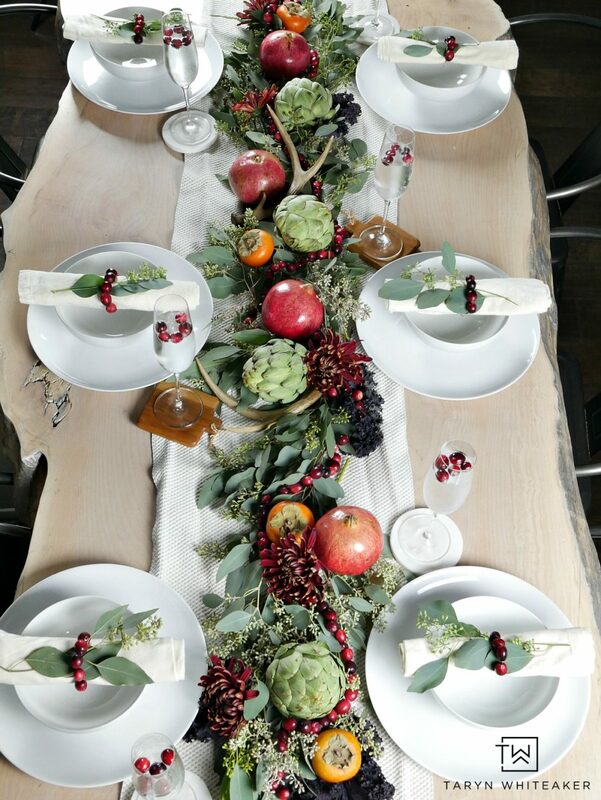 What are some ways that you have used cranberries in your holiday displays? Aside from the table decor and delicious food, I’m just really looking forward to spending time with friends and family this year. This has been such a crazy fall, filled with a lot of travel and activities. While all of it is fun, sometimes I feel like we just need to slow down a little and that’s exactly what we are going to do next week. We are fortunate that we don’t have to travel, all of our family is within 30 minutes of us. So next week will be filled with lazy days, football, cooking, spending time together, and starting to embrace the holidays. It’s hard to believe this is my last fall post of the year. SO I’ll wish you a very Happy Friends/Thanksgiving! For more party tips and tricks refer to The Ultimate Guide to Friendsgiving – a complete guide to throwing a bodacious bash.